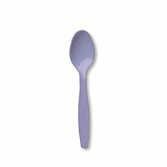 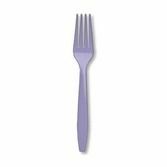 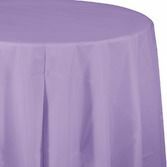 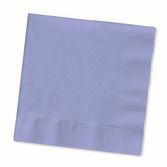 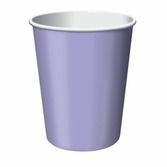 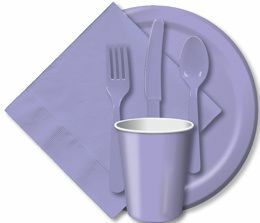 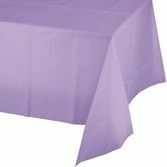 Our extensive line of Lavender Tableware is great for baby and bridal showers, birthdays and more. 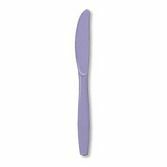 Our lovely line of Lavender Tableware is sure to draw attention at your next celebration. 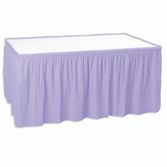 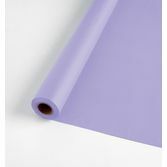 Finish the look with our great purple and Lavender Decorations.